Prince Edward Island is a Canadian province located in the Gulf of St. Lawrence. The island’s pastoral landscape is the reason it is often called the Garden province of Canada. The capital, Charlottetown, is the largest city located in this least populous province of the country. Charlottetown houses a population of merely 40,000 individuals. That doesn’t come as any surprise as Prince Edward Island itself is home to a small population of 147,390 people. However, the scenic beauty that is associated with this place is divine. The beaches alone that boast a majestic view of the ocean stretch for 800 kilometers. The tourist attractions in the landscape that inspired the Anne of Green Gables are endless. Here is a list of the top 3 places you simply cannot afford to miss! If the main reason you decided to go on an expedition to Prince Edward Island is the lore of ‘Anne of Green Gables,’ the PEI National Park is the place to be. The park that houses most of PEI’s northern coastline also houses the Cavendish Beach. Well, the Cavendish Beach is a significant name as it consists of the ‘Green Gables House’ in its vicinity. 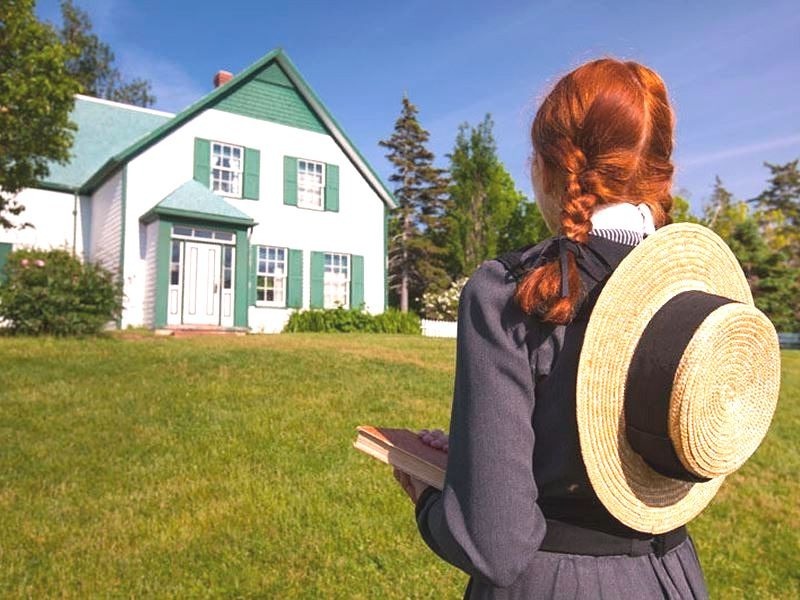 The very brain behind the ‘Anne of Green Gables,’ Lucy Maud Montgomery’s home can also be visited on a trip to PEI National Park. The Cavendish area is also known for its amusement parks and golf courses. Prince Edward Island’s northernmost point is known for the massive wind farm located there. The North Cape lighthouse is yet another attraction that provides for a spectacle to behold. Furthermore, the rugged scenery that exists along the coastline of North Cape is a blissful reminder of how beautiful nature can be. The seafood based cuisine of the Blustery Cape is a great reason for food enthusiasts to visit the place. The rich history embedded in the streets of Charlottetown is a treat for every travel enthusiast. St. Duncan’s Basilica, the Cathedral of the Diocese of Charlottetown is a historical as well as visual treat. The elegant architecture that decorated the early years of Prince Edward Island’s capital is visible in the form of a building called Beaconsfield Historic House. Its construction dates back to 1877. The elegance of the Victorian era is still intact in this beautiful part of the Prince Edward Island. Tourists can find a plethora of shops selling souvenirs and restaurants boasting the town’s rich cuisine. Canada is home to some of the most scenic places you would find on earth. Nearer to the North pole, it is also a great place to go if you are looking for some cruises. 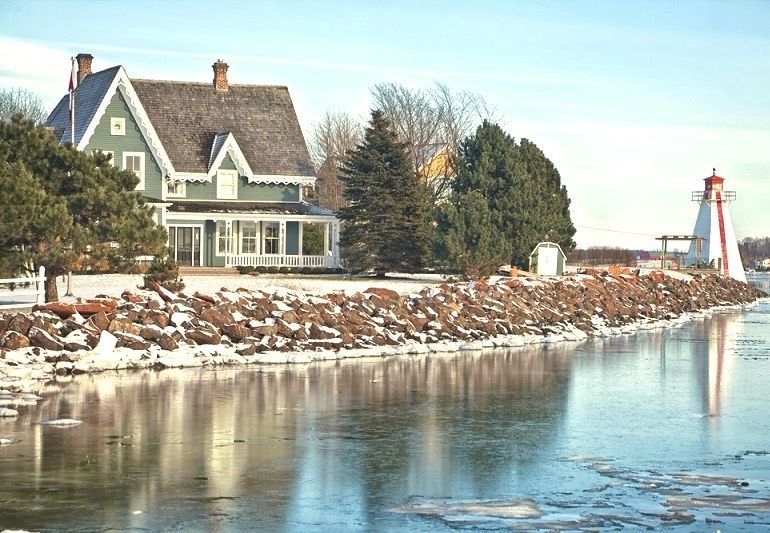 Prince Edward Island might be the smallest province of the ‘Great White North,’ but it is a destination that houses the roots of the country’s history. To sum it up, Prince Edward Island is just as beautiful as Lucy Maud Montgomery describes it to be in his artistic works.